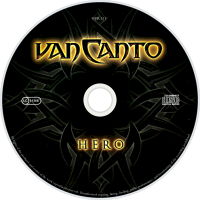 Hero is the second studio album by German a cappella metal band van Canto, released on September 26, 2008. It is the follow-up to 2006's A Storm to Come on Sony BMG Germany's GUN records. 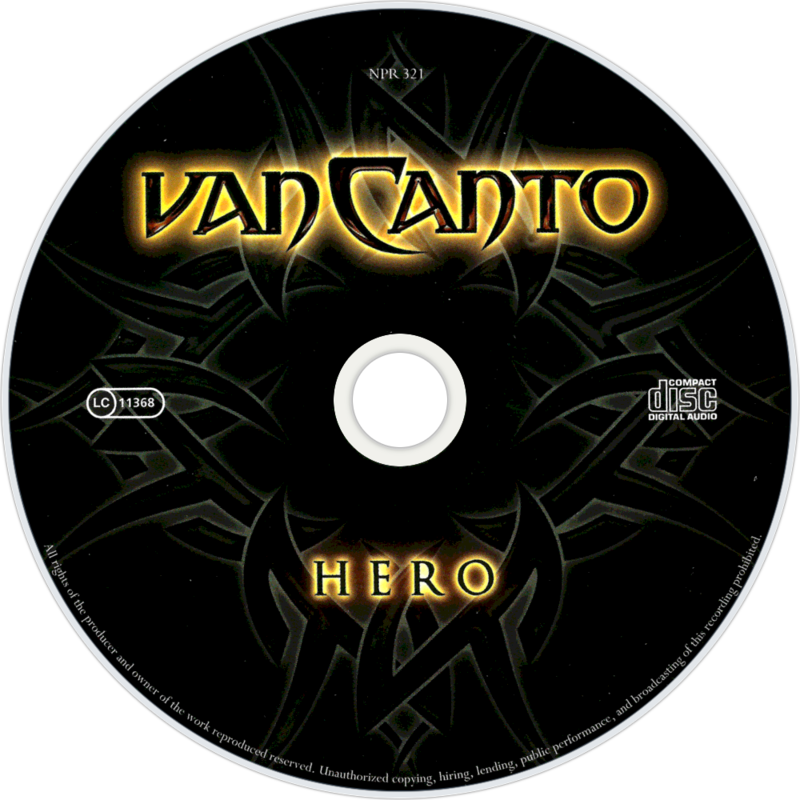 In contrast to A Storm to Come, Hero contains more cover songs performed a capella, with only five songs being original compositions. "Speed of Light" and the Nightwish cover "Wishmaster" were released as singles with music videos to promote the album. The 2010 re-release featured Angra cover "Carry on".